When compared to a year ago at the same time, mobile shopping increased by nearly a third in the first quarter. According to the latest IBM Online Retail Index research data, m-commerce has experienced a growth by nearly a third (31 percent) in the first quarter of 2013, when compared to its size at the same time in 2012. The report pointed out that the growing use of tablets and customer service improvements were primary drivers. The index states that at the moment, m-commerce is making up 17.4 percent of all online retail sales. This is a notable increase over where it was a year prior, at 13.3 percent. On the whole, spending online, in general, had increased by 20 percent within that same quarter. The index found that tablets are playing an ever increasing role as a driver of shopping over mobile. They said that m-commerce has become more comfortable as people use iPads and other tablets. 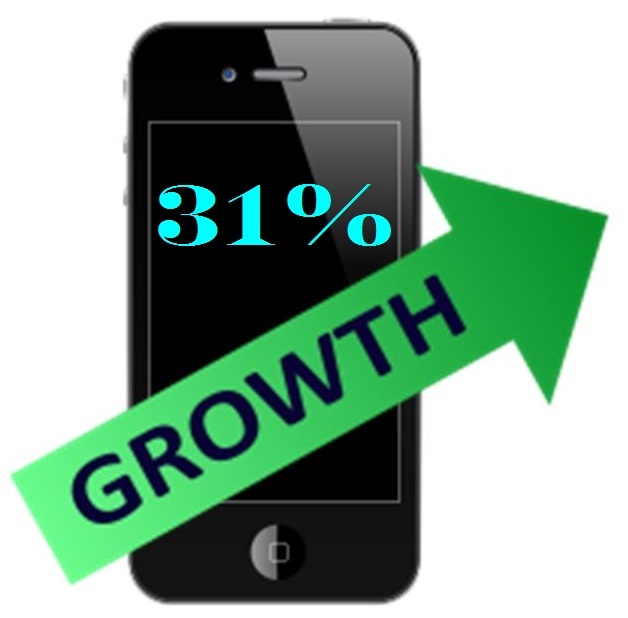 The overall m-commerce traffic, including all devices, rose by 40 percent in the first quarter of 2013. However, among tablets, specifically, there was an increase of almost 80 percent when compared to the same time last year. The report pointed out that “This trend reflects marketers’ ability to create a positive customer experience for consumers shopping on their iPads and Kindles, by designing for the finger and making it easier for customers to browse via their mobile devices.” The results presented in this report align quite closely with other similar research that is also pointing to tablets in their growing importance for m-commerce. Earlier in 2013, there was a forecast issued by eMarketer which stated that transactions over tablets made up 57 percent of the almost $25 billion that occurred over m-commerce in 2012. Based on that, they expected the figure to rise to reach 62.5 percent in 2013. This is also interesting as the penetration of tablets is at less than half of that of smartphones. Tablets are currently owned by approximately 20 percent of people in the United States, whereas it is believed that more than 50 percent are already the owners of smartphones. Keynote, a leading Internet and mobile cloud testing and monitoring firm, has released the latest results of its Keynote Mobile Commerce Performance Index. The Index ranks companies based on their mobile commerce services and consumer engagement in e-commerce. Companies that offer accessible mobile commerce services to consumers generally earn the top spot on the Index. According to Keynote’s latest results, the top company in this regard is Barnes & Noble. Barnes & Noble has managed to reach the top spot on the Keynote Index due to its very simplistic approach to mobile commerce. The company, which boasts of a strong online presence, offers services that are both easy-to-use and convenient for consumers that like to shop from their mobile devices. Other retailers tend to provide somewhat complicated services to consumers, which can make mobile commerce somewhat of a hassle for those wanting to purchase products from their mobile devices. Barnes & Noble, however, believes that simplicity is the key to success. The company has managed to beat the odds when it comes to the retail sector. Specializing in book sales, Barnes & Noble has been fighting to retain a strong presence in the retail industry as consumers become more tech-savvy. In 2011, one of the company’s major competitors, Borders, went out of business due to lackluster sales of physical products. Borders had a very modest presence in the online world and was not accommodating to mobile commerce, which contributed to the company’s downfall. 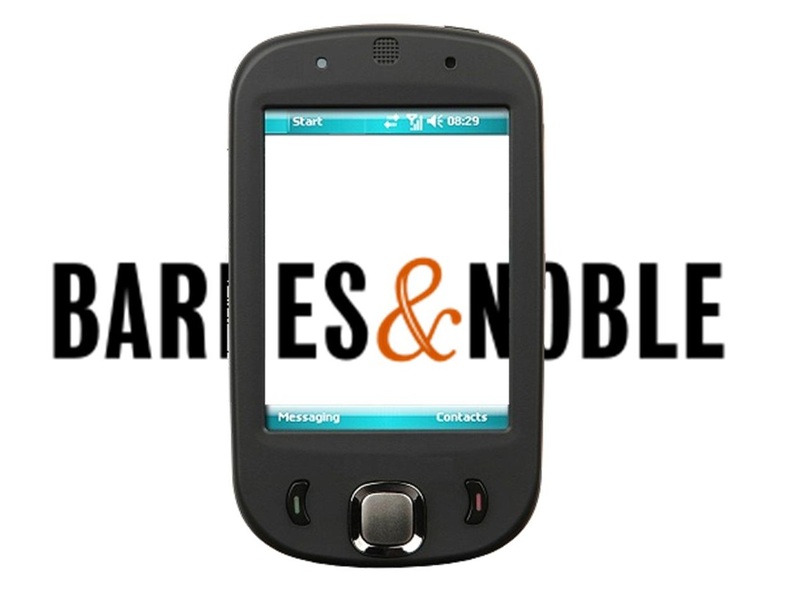 After Borders became defunct, Barnes & Noble was quick to acquire its competitors trademarks and customer list. When it comes to e-commerce, Barnes & Noble’s major competitor is Amazon. Keynote notes that the company has managed to acquire a great deal of favor from consumers due to its focus on making its mobile commerce services simple and accessible. If the company can continue offering easy-to-use services, it may continue earning the top spot on Keynote’s Index.